Whether you are just starting out in your career and life journey, or an established professional, Joe can help you. 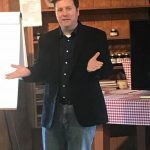 Joe has an ability to help you quickly identify the problem or challenge to assist you in creating the change you need to succeed in your career and life. Contact Joe today for a no obligation complimentary coaching session to see if Joe is someone you would like to work with. After your coaching session, we are confident that Joe is the coach to help you take your career and life to new heights! Tired of boring speakers that do not leave a lasting impact? Do you want your audience to experience an impact of epic proportions? JoeWoo is ready to help you! Joseph “JoeWoo” Rychalsky is highly sought after for his knowledge in Careers and Life Experiences! Having interviewed over 4,000 people for jobs, created many career laddering and hiring initiatives, and having over 3,000 people work for him across the planet, Joe is The Career And Life Boss! 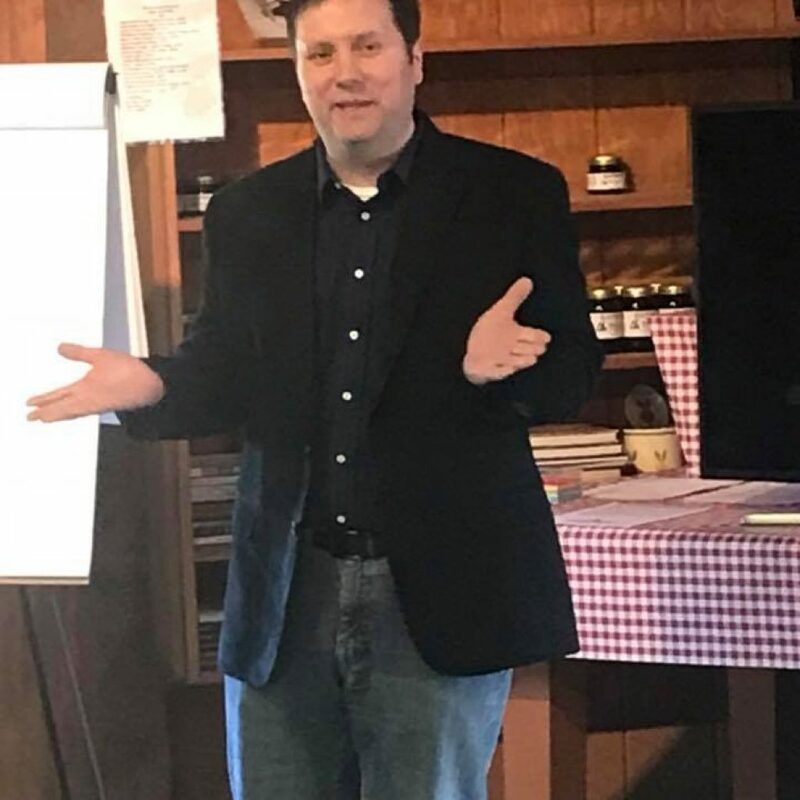 Whether it is speaking to students, parent’s groups, organizations, businesses, or giving a keynote speech at an event, Joe is ready to speak to your audience. Get in touch and let’s determine how I can help you.